Manaphy!. 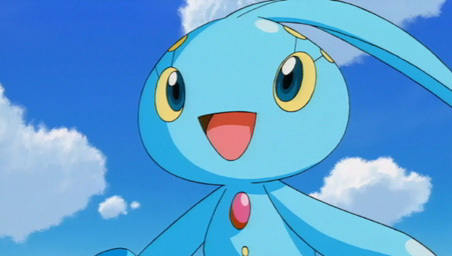 It's manaphy yay!. Wallpaper and background images in the খ্যতিমান পোকেমন club tagged: manaphy.